National Pizza Day always comes and crams its way into social media with a myriad of deals and offers but also, with yummy photos suggesting to hop in the nearest pizza spot in town. 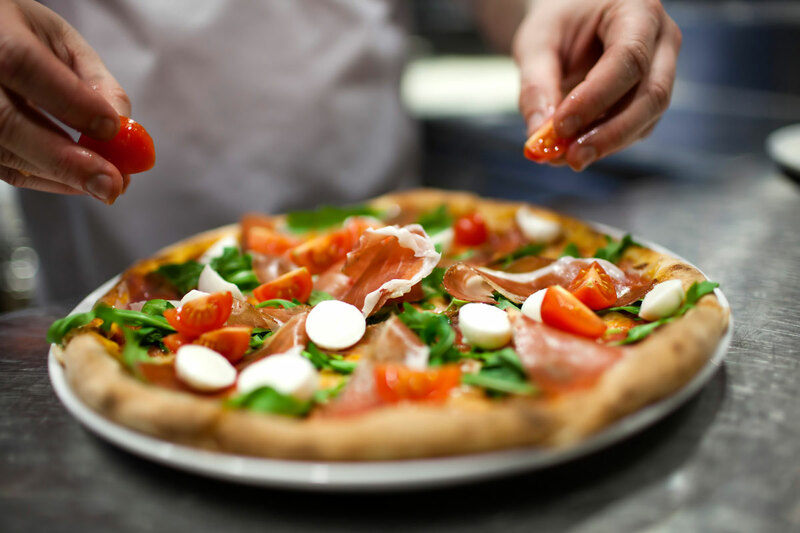 Besides some fun facts, discover a few places in Florida where their pizzas are a must-try! February 9 is National Pizza Day in the United States, and though some die-hard fans would agree in saying that on National Pizza Day, you’d better be in Chicago, New York or L.A.; let’s pass that suggestion and accept that pizza is so deserving to have a day in our calendar – at least to remind us how much we like it and eat it. According to Pizza.com, the average pizzeria uses roughly 55 pizza boxes per day and at least, 93 percent of Americans have eaten pizza in the last month. These holidays in our country seem to take the cake when it comes to making people eat pizza: Super Bowl Sunday, New Year’s Eve, Halloween, the night before Thanksgiving, & New Year’s Day. Though this day — February 9 is National Pizza Day, October is the month dedicated entire to pizza. Most restaurants offer special deals during the month. There is a good scientific reason for loving pizza and all the “addictive-like eating” foods that you can think of. Pizza has everything to ease the taste buds. Most popular gourmet toppings are chicken, oysters, crayfish, dandelions, sprouts, eggplant, cajun shrimp, artichoke hearts, and tuna. 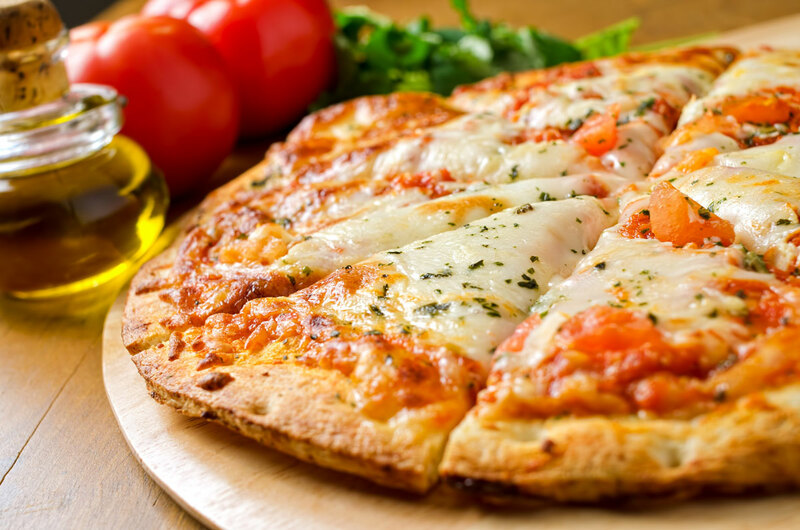 The crunchiness and the cheesiness of a pizza can satisfy peoples’s taste buds like no other food. After a late night of going out, there is nothing you crave more than some nice, heavy carbs. Pizza is the perfect answer. But on any ordinary day, if you aren’t feeling a big dinner, just pick up a slice as a quick, fulfilling snack, a pizza can be an ideal snack or a meal. San Diego, Las Vegas, Phoenix, Washington, D.C., San Francisco, Orlando, New Haven, New York City, Miami Beach, and of course Chicago; are top names when you have to decide the top cities in America where you will find the highest ranking and best pizza-making restaurants. But the truth of the matter is it’ll be hard to find bad pizza. You know well those places in your city where you head to when craving for a homemade gourmet pizza. Here’s a list of places around Florida that brag about why you should stop by and try their pizza, maybe today in National Pizza Day or any other day of the year. Andiamo! Brick Oven Pizza has flavorful pies, and excellent service. One of the choices in their menu – Quattro Formaggi – makes you feel like you are in Italy. A delicious thin pizza with these traditionally known cheeses: Mozzarella, Parmesan, Ricotta, Gorgonzola Cheese. If you like cheese, you’ll absolutely love this four-cheese pizza dish! Luigi’s Coal Oven Pizza of Fort Lauderale, located on 1415 E Las Olas Blvd, is the proud spot of Chef Luigi DiMeo since he moved to USA in 2005. This is where he has been following the traditions of his family and the way people form Naples, Italy, make their pizza. He uses standard ingredients he brings from the Naples & San Marzano region included mozzarella cheese, and tomatoes that can provide the best flour. Their coal oven Truffle pizza with mozzarella, Romano, French goat cheese, spinach, and sauteed with mixed fresh wild mushrooms and drizzled with white truffle oil. You’ll be tasting a piece of Italy with it. Grimaldi’s Pizzeria is a casual, Brooklyn-based pizzeria chain which is quite popular in Florida. if you like brick-oven pies & calzones plus wine and beer, then this will be a fave spot to go. Grimaldi’s in Palm Beach Gardens is makes a Prosciutto Arugula white pizza which is heavenly warded. Adding Arugula to pizza has been the idea of a genie. Make no mistake about it, once you add Arugula to a pizza, it adds just enough flavor and fresh spiciness to accent it without overwhelming. Bronx Pizza is a convenient joint in Orlando serving different Italian fares, and of course, Bronx-style pizzas. The NY style pizzas tend to have far more cheese than Neapolitan-American coal oven pies. They also get their distinguishing crusts from the high-gluten bread flour with which they are made. That’s exactly the expectation you get form a slice at Bronx Pizza in Orlando. When you visit one of the parks in Orlando, think about this pizzeria and try their Bronx Special Pizza and top it with extra cheese, bacon, beef, ham, mushrooms, and anchovies. Isabellas’s Pizzeria Napoletana in Tallahassee has a pizza in their menu for vegetarians – Vegetariana. If you think meat makes pizza better, well, not precisely 100% right. This pizza has a single combination of tomato sauce, cherry tomatoes, basil, onions, and homemade mozzarella with extra virgin olive oil that makes it delicious and nutritional. Today social media has been exploding with special deals, recommendations, photos and advice on the best pies using the hashtag #NationalPizzaDay. Feel free to let us know your recommendations.